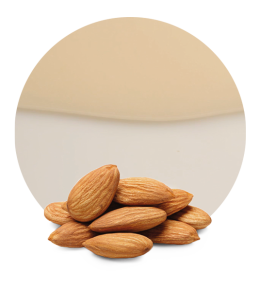 Almond Milk is a healthy beverage made with ground almonds, which does not contain any cholesterol or lactose. Almond Milk Concentrate can be used to elaborate any kind of products, especially ice creams or dairy products. 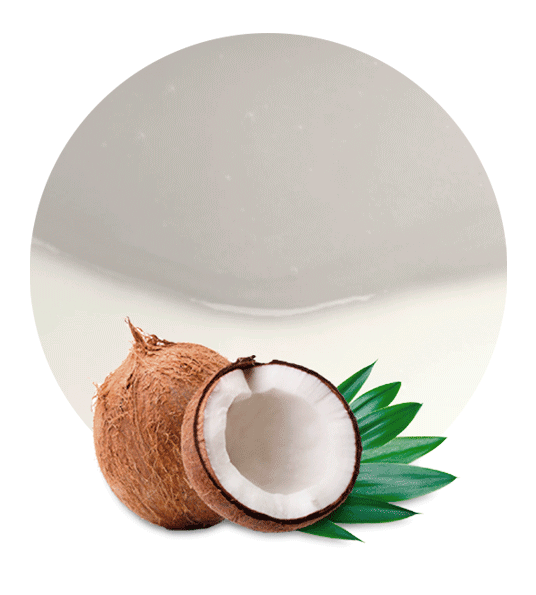 Our Almond Milk Concentrate is made of the Amygdalus Communis variety. It is ideal for the production of beverages and can be reconstituted by dilution with water in order to reach the Brix grades of ready to drink product. 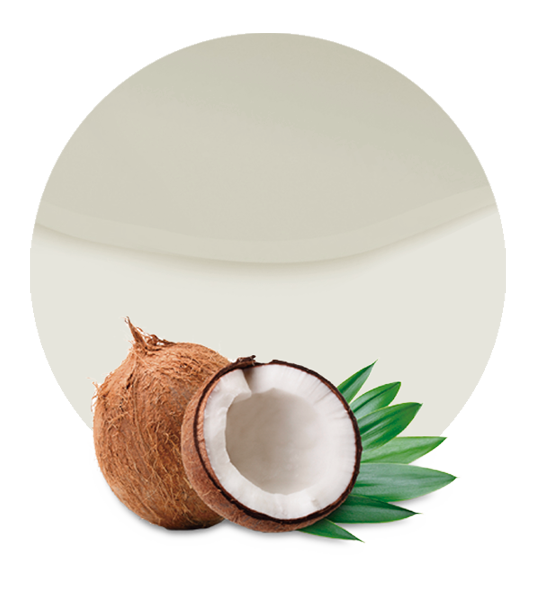 We normally send it in aseptic, in metallic, cone-shaped drums, covered with plastic lids. In order to maintain its properties, a 4 to 10 degrees Celsius temperature in storage is recommended. Almond Milk has many benefits: it helps with weight management, keeps your heart healthy and your bones strong, barely impacts your blood sugar, as it is low in carbs, so reduces risk for diabetes; it contributes to muscle strength, keeps your skin glowing, does not contain lactose, and therefore is wonderful for lactose intolerants; it keeps your digestion in track, tastes better than cow’s milk, and does not require refrigeration. Almond Milk concentrate contains significant amounts of magnesium, selenium, manganese and vitamin E. It also contains omega-3 fatty acids which are known to lower bad cholesterol, improve mood, treat arthritis and enhance memory. 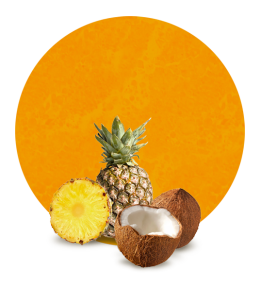 All raw materials are processed in modern production facilities, which combined with optimized logistics solutions, make us one of the most competitive fruit product suppliers worldwide. We use the latest technology for the processing of the raw materials in order to maintain all the properties. Almond Milk is a nutritious beverage that is normally consumed as an alternative to cow’s milk. It is made by soaking almonds in water for 6 to 8 hours. After that, the almonds are drained and then mixed with water until the liquid acquires a consistency similar to dairy milk. Finally, almond skin and particles are removed, resulting in a tasty beverage that is rich in nutrients.